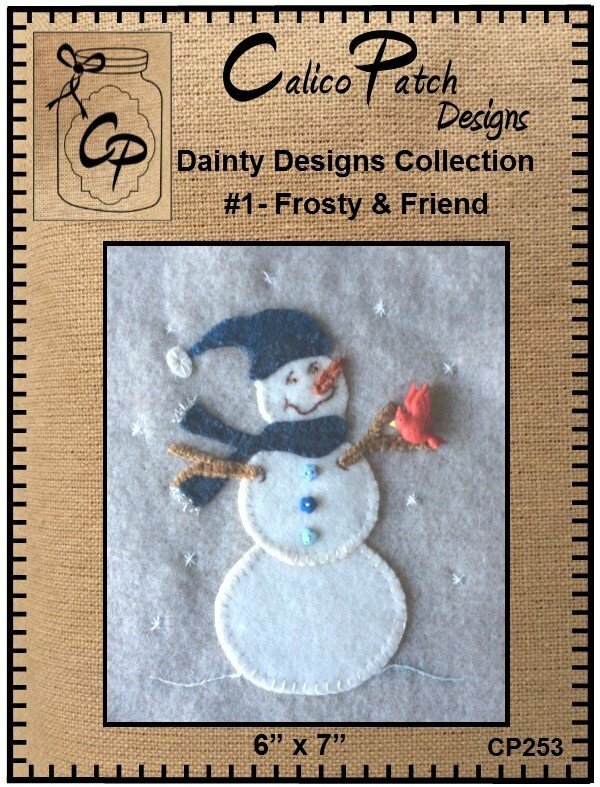 Frost & Friend #1 of the Dainty Design Collection. This fun little wool project fits on a 6” x 6” scalloped stand (sold separately in Notions) . Collect the whole series! 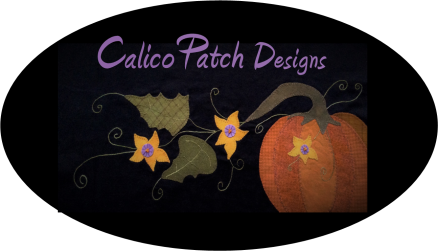 Kit has buttons and embellishments!